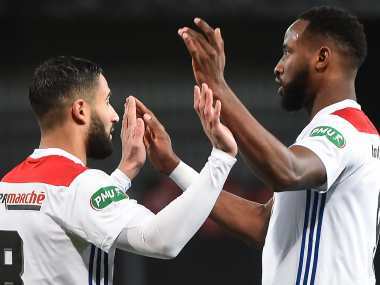 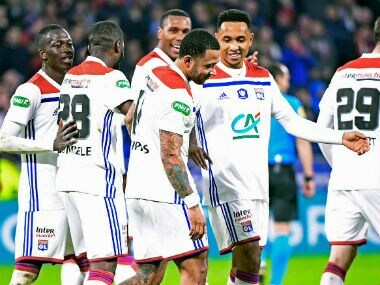 Former Manchester United star Memphis Depay ended his three and a half month goal drought on Wednesday when he was on target in Lyon's 3-1 French Cup win over Caen. 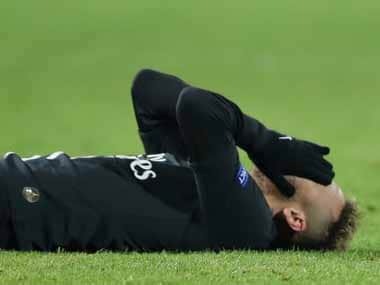 A fractured metatarsal curtailed Neymar's last season too, and the recurrence comes just three weeks ahead of the first leg of PSG's crunch Champions League clash against Manchester United. 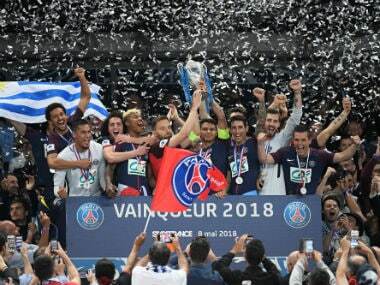 Tiny Les Herbiers fell short of claiming one of the biggest upsets in football history but gave the mighty Paris Saint-Germain a game before losing 2-0 in Tuesday's French Cup final. 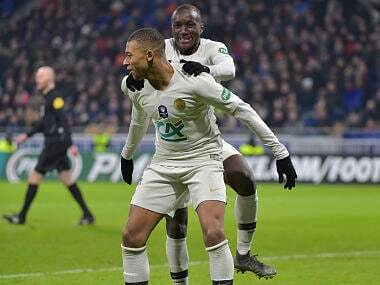 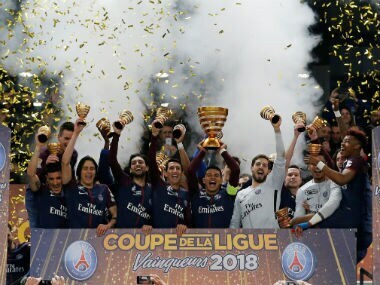 Paris Saint-Germain (PSG) claimed their fifth consecutive French League Cup title as an Edinson Cavani double helped them ease to a 3-0 victory over Monaco in Saturday's final at Bordeaux. 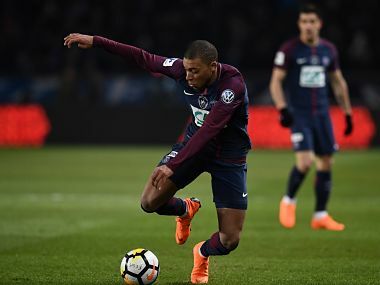 Kylian Mbappe picked up an ankle injury in the 3-0 French Cup quarter-final win over Marseille.